Tasters of the film (which have now had over 2.5m views! ), details of the events to mark the 7th anniversary of David Fleming's death on 29th November, and all else developing around Fleming's work available here. "A combination of wit and wisdom that often makes his writing soar ... Opens some doors that few economists, political leaders and advocacy organizations dare to walk through ... Must-read and important ... Fun ... Deserves the type of rabid fans who cherish the books of someone like Christopher Alexander ... Completely lost in the labyrinth of my new cathedral, Lean Logic." 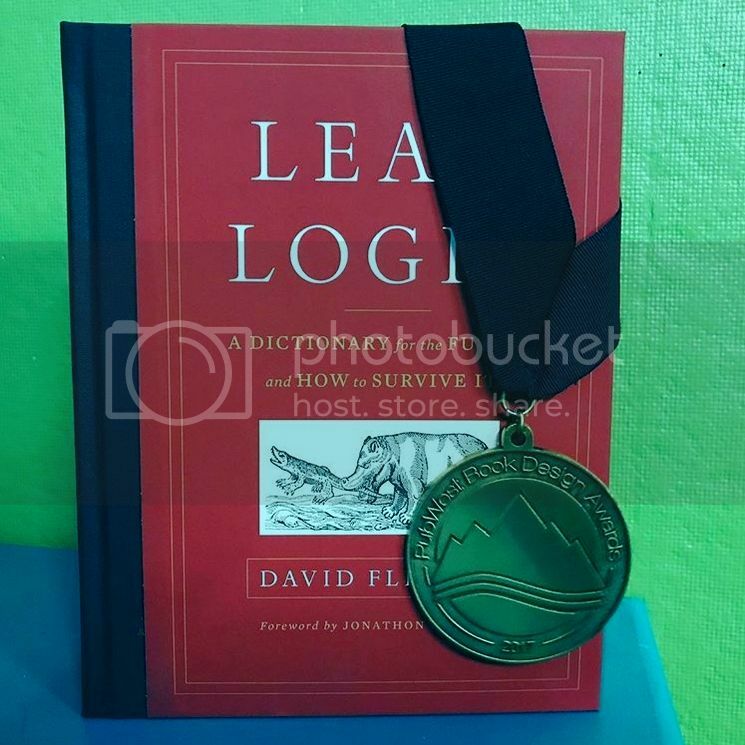 Oh yes, and Lean Logic won the gold medal for its exceptional design at the New England Book Show!